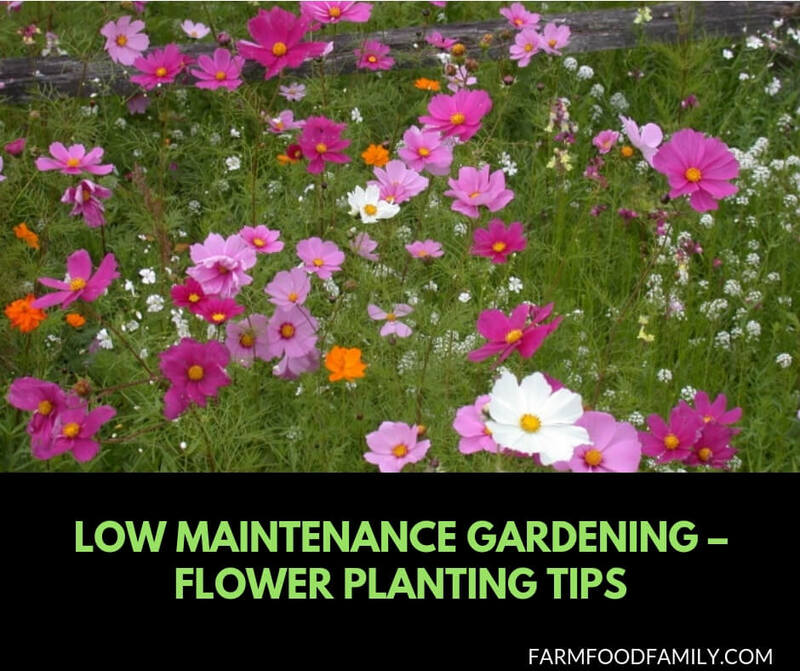 Learn beginning gardening tips to make flower purchasing and planting easy. Find ideal flowers and plants and create a no-fuss garden. Gardening seems like a simple task. Just place some plants in the ground and let nature do the rest, right? Unfortunately, there is more to planting a successful garden than digging a hole in the dirt. Luckily, some simple steps can make gardening easy, even for those with a black thumb. To start, take a good look at the area where the flowers will be planted. How much time during the day is that area exposed to direct sunlight? Some flowers thrive with more sunlight and some thrive with less. Determine whether that area receives direct sunlight or indirect sunlight, as this can also affect the growth of a plant. Calculating the general amount of sunlight an area gets will help in choosing the right flowers for a flower bed. After examining the garden area, make a trip to a local home store to purchase flowers and gardening supplies. When purchasing flowers, read the tag that is placed in the soil of the pot. The tag will provide information on the amount of daylight and the type of soil that is best for the plant. It will also list whether the plant is an annual or a perennial. Perennials are best because they bloom every year, as opposed to annuals that are only good for one year. While purchasing flowers, also buy some Miracle-Gro powder, potting soil, mulch, gardening gloves and a hand spade. Also consider buying some inexpensive wildflower seeds to add color to other areas of the yard. When planting, always follow the directions on the tabs in the pots. Make sure that flowers are spaced appropriately and that they are placed into a well-tilled flower bed with loose soil that is not packed tightly. Tightly-packed soil will not allow water to drain and plants may have difficulty taking root in the soil. Before placing any plants in the ground, mix up some Miracle-Gro and water in a bucket. Briefly dip the roots of each plant in the Miracle-Gro mixture before placing the plant in the hole. Once the plant is placed, fill the remainder of the hole with potting soil and water the plant with some of the Miracle-Gro mixture. Repeat these steps with the rest of the flowers. When finished planting, spread a thin layer of mulch over the remainder of the flower bed to prevent weeds from growing. This will also give the flower bed a finished look. If there are any other areas of the yard that could use color but don’t need to be as manicured, use wildflower seeds. Just sprinkle wildflower seeds in the area and let nature do the rest. Make sure to water all of the flowers daily and pull any weeds that arise. By following a few simple rules, anyone can create a colorful and low-maintenance flower garden. Each year, the perennials will return and provide color with minimal extra work or financial investment. Simply water daily and weed occasionally to maintain a beautiful and low-fuss garden.